We are conducting a project financed by Region Blekinge. At strategic places such as bus stops, restaurants, on ferries, by churches, etc, we post signs with QR-codes. 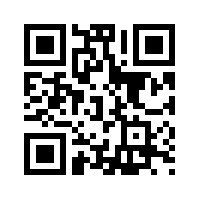 Scan them with your smartphone and you get to listen to a sailor songs, the regions best fiddlers or a local chorale. Each tune is connected to the placement of a sign. Look out for signs……!! If you have a tune or a good spot for a sign – let us know!